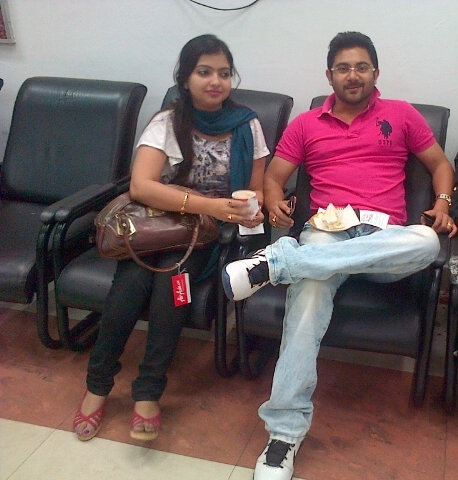 Soham Chakraborty is a Bengali film actor. He started his acting career as a child artist (as Master Bittu) at the age of three and this child actor won many hearts. But when he came back in Chander Bari as an adult actor it was a different game altogether. He proved his mettle over the years by acting in several successful films like Prem Aamar (2009). After Dev and Jeet, he is one of the highest grossers in Tollywood Film Industry. 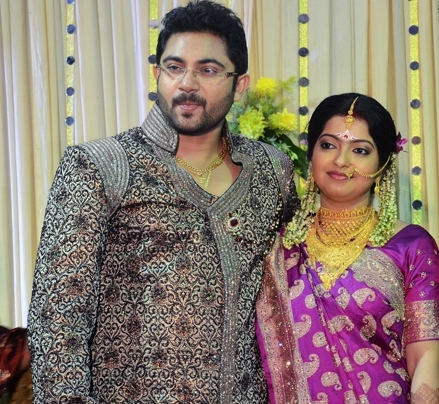 After 6yrs of love affair, bengali movies heartthrob, actor Soham Chakraborty married his girlfriend Tanaya Paul, on 23rd November 2012. 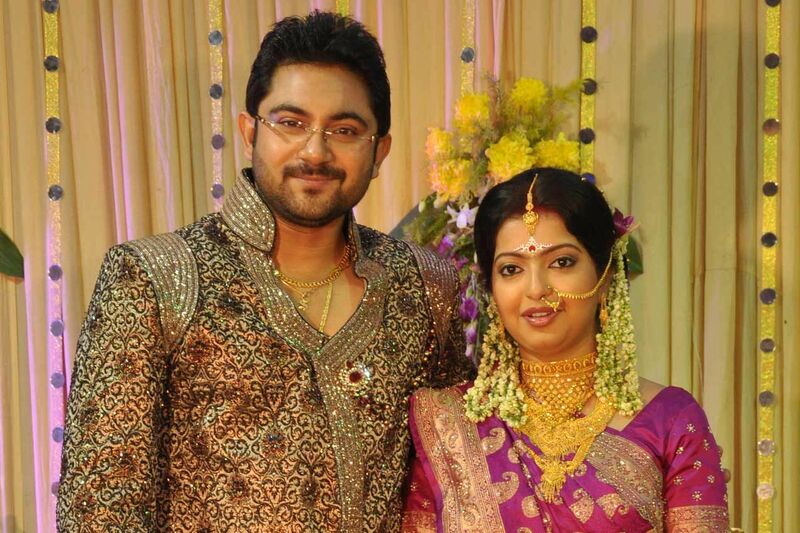 Soham Chakraborty was born on March 4th, 1984. Soham Chakraborty debuted in 1987 Bengali film Chhoto Bou, at that time he was 2years and 1/2month old. His first film at a young age was Chander Bari. His next film was Bajimaat directed by Haranath Chakraborty, which sank at the box office was his first film as a full fledged hero. 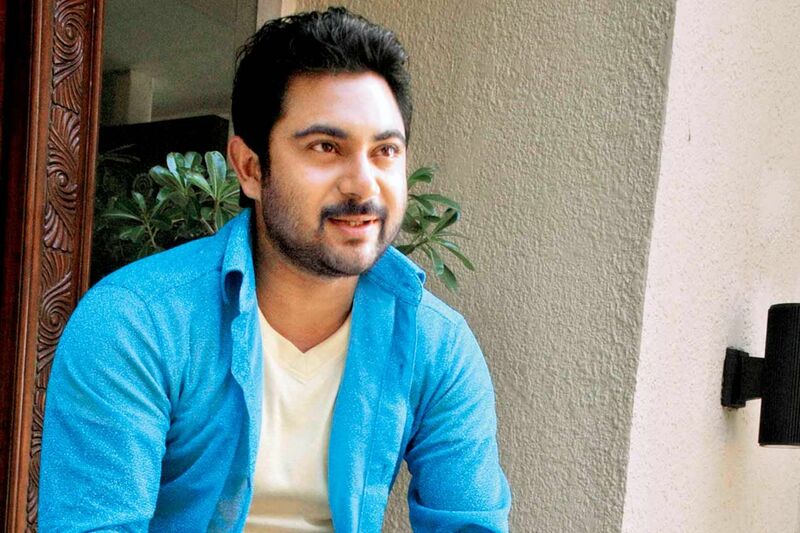 Soham Chakraborty has described that as a difficult phase of his acting career and he did not expect a chance in Bengali film industry after the failure of Bajimaat. But, in next year he acted in Prem Aamar directed by Raj Chakraborty and produced by Shree Venkatesh Films. After Prem Aamar he acted in films like Rahasya, Jeena, and Soldier which were not commercially successful. His another super hit film Amanush released in 2010. The film was directed by Rajib Biswas. Chakraborty played the role of Vinod, an orphan who has suffered a lot of physical and mental torture in his childhood. Soham also anchored in a reality show Twinkle Twinkle Dancing Star launched by makers of Chirodini...Tumi Je Amar, Prem Amar, Challenge and Amanush.